Mana series Producer Masaru Oyamada talks about Secret of Mana, the future of the franchise, and the possibility of supporting the Nintendo Switch. 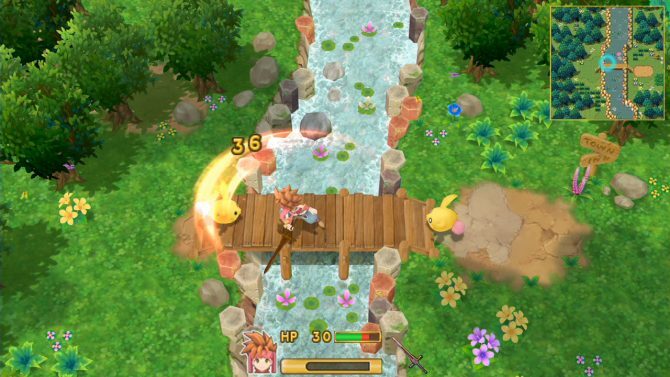 It’s been awhile, but the Mana series is making a comeback with the release of 2016’s Adventures of Mana, a Remake of Final Fantasy Adventure on Gameboy, and the upcoming Secret of Mana remake for PlayStation 4, PlayStation Vita, and PC. Fans of the series seem to be eagerly awaiting the release, but this remake also offers the perfect chance for a new generation of gamers to experience the classing action RPG and potentially learn about the franchise for the first time. DualShockers had the opportunity to sit down with Mana series Producer Masaru Oyamada and talk about the development of the Secret of Mana remake and the future of the franchise, on top of the reasons why he picked up the role. 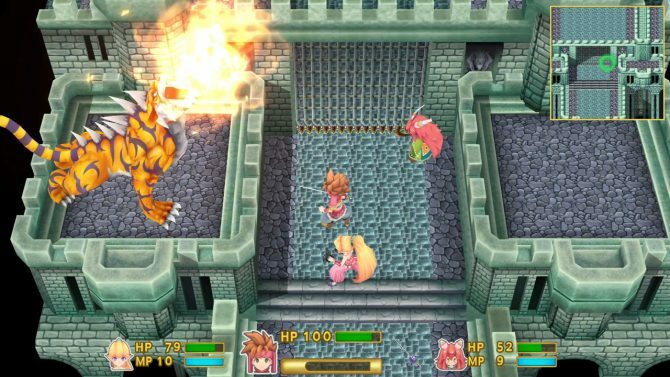 Azario: The Mana series has been inactive for a few years, but recently we’ve seen the release of Adventures of Mana and now Secret of Mana remake. When will we see a new entry in the Mana series? Masaru Oyamada: Personally, after I took up the role as the Producer of the Mana series it has been our goal to create a new title in the Mana series. With that said, there has been this period of time in which an entry in the Mana series hasn’t been released. We’ve decided to remake the Adventures of Mana and Secret of Mana in order for people who have played the titles to get to know it once again as well as give players who are new to the series an opportunity to experience the game and get everyone up to speed. 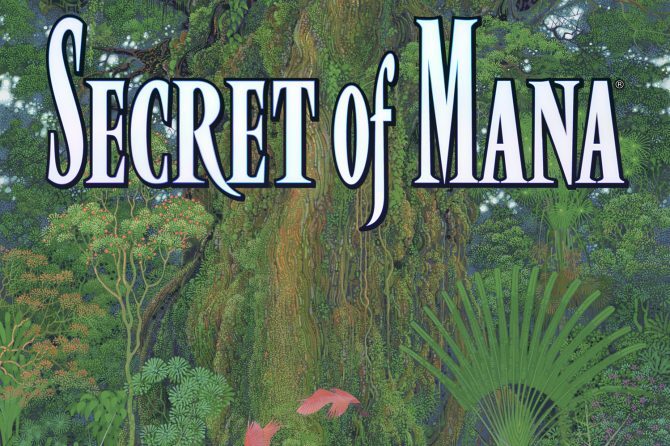 A: Do you think that Secret of Mana is the proper entry to introduce new players to the series? 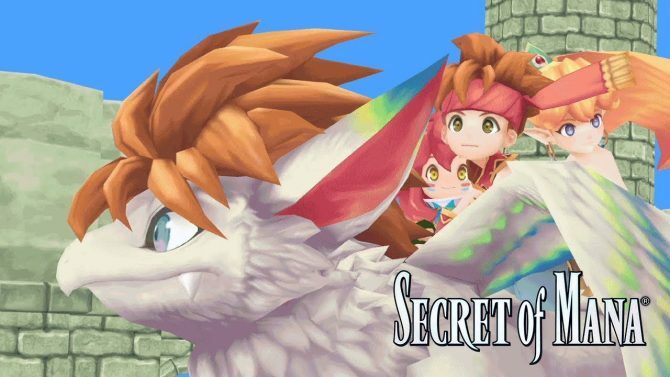 MO: Given the fact that so much time has passed, Secret of Mana is a title that is beloved by a lot of people and there are many of those fans who are still with the franchise. In that sense, we do believe that it is the appropriate title to introduce people to the series and also that it will be a title that is well received by the newer generation. When looking back, there were a few points from the original title that weren’t very user-friendly and could have been improved. So when bringing it to the PlayStation 4, PlayStation Vita, and Steam we hoped to improve those elements for the new console generation. A: After picking up the project, do you feel that you addressed all of the non-user-friendly elements that you saw in the first Secret of Mana? MO: In terms of what we could think of, we have addressed everything in this remake. However, given the fact that we are close to the series and familiar with this game, there are some points that we didn’t see until after we announced the remake and received feedback. We don’t think we will be able to address these issues in this remake, but as we look into the future of the series we hope to use that feedback and reflect it onto whatever we do. A: Do you notice a difference between Japanese and Western gamers when watching how they play the Secret of Mana remake? MO: I don’t really see a regional difference, but I do see a generational difference. Younger players seem to seek more of a friendly guidance and explanation. They don’t seem to take very much time to test things out through trial and error. However, more retro-friendly gamers and those familiar with these games are used to testing things out and figuring things out on their own. A: Will we see the Secret of Mana remake on Nintendo Switch? MO: I should give you a bit of a background on how this title came to be: The planning phase for the Secret of Mana remake was approximately two years ago after we finished Adventures of Mana on PlayStation Vita. At that time the Switch hadn’t been announced yet as a platform, so it wasn’t included in our original plans. However, after we had announced this game in all regions, we received a lot of feedback from people requesting a Switch version. We were actually surprised to hear the number of these requests. We’ve heard their voices and we are trying to figure out if there’s anything we can do. With that said, our focus right now is on the PS4, PS Vita, and PC versions. A: When it comes to future Mana projects, would you consider the Switch as a release platform? MO: Considering the amount of passion people have for the platform, it will be hard to remove it as a release option for any future projects. A: Before picking up the role of Producer for the Mana series, were you a fan of the series? How did you become the franchise’s Producer? 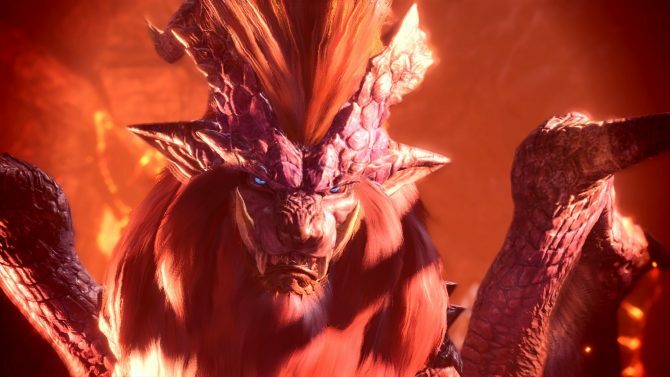 MO: So I am essentially a part of the generation that played the original game when it first released so it has been an extremely familiar title to me as a consumer. 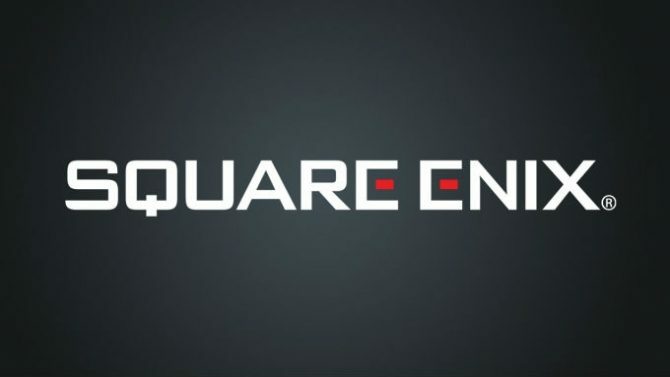 I’ve loved the series for all my life and then joined Square Enix. Thereafter, Koichi Ishii, the creator of the Mana series, had an idea where he wanted to bring Final Fantasy Adventure or just the Mana franchise to mobile at the time. That was where everything started, but then Ishii-san left Square, and as a player of the series, I felt it would have been extremely unfortunate for a new entry in the series not to be released in the future. So that drove me to become the producer of the series, where I proposed a remake project which is where we are at right now, with the ultimate vision of hopefully bringing a new title to market. A: Do you have a particular favorite title in the Mana series? MO: The first title that I had completed was Final Fantasy Adventures, but then played Secret of Mana afterward. Essentially, I have the same amount of love for both titles. 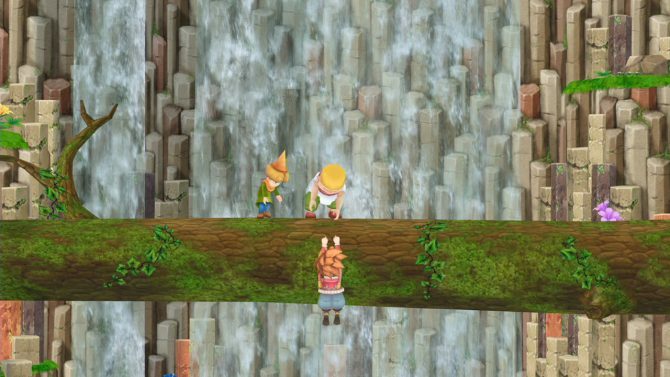 A: There are some costume DLC for the Secret of Mana remake. Will there be any more costumes revealed after the game’s launch? MO: At this moment in time, we don’t have any plans, but if we receive feedback for a costume, we could potentially look into it, but nothing is planned right now. 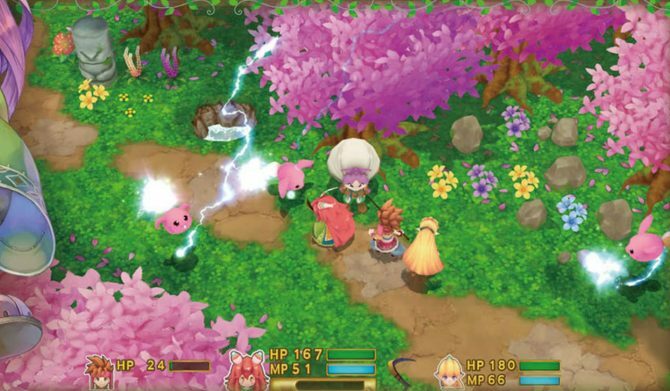 Secret of Mana will release on PS4, PS Vita and PC-via Steam on February 15. If you want to know more, you can read our hands-on preview, and watch some charming gameplay. Mana series producer Masaru Oyamada lets DualShockers know his plans for continuing the Mana series, including releases on the Nintendo Switch.